VENLAFAXINE AN SR is indicated for the treatment of: - Major depression, including prevention of relapse and recurrence where appropriate; - Generalised anxiety disorder; - Social anxiety disorder; Panic disorder, including prevention of relapse. 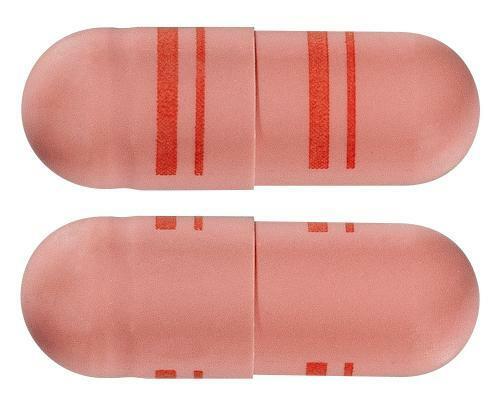 Peach opaque / peach opaque size 1 hard capsule with thick and thin radial circular band on the body and cap in red ink. 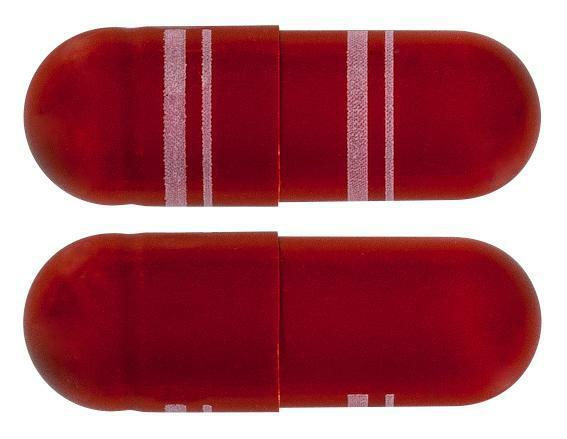 Dark orange / dark orange size 0 hard capsule with thick and thin radial circular band on the body and cap in white ink. 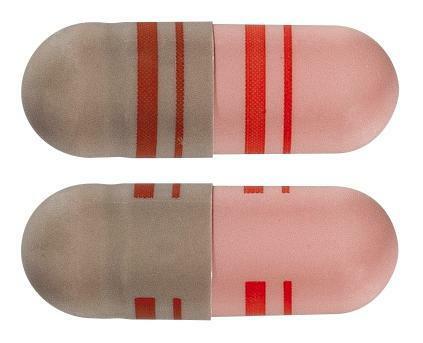 Light grey opaque / peach opaque size 3 hard capsule with thick and thin radial circular band on the body and cap in red ink.